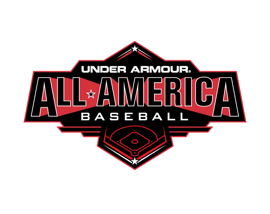 Baltimore, MD (July 7, 2016) – Today, Under Armour® and Baseball Factory have released the final wave of players who have earned spots on this year’s All-America Baseball Team. These elite athletes will join a select group of talented competitors at the iconic Wrigley Field on Saturday, July 23, where they will play in the ninth annual Under Armour All-America Baseball Game. 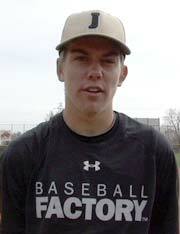 The Under Armour All-America game is the final event in a four-day baseball showcase reserved for high school players who have proved to be some of the nation’s rising stars. The Under Armour All-America Game provides these athletes with a once-in-a-lifetime experience where they will work with top coaching staff including some of the game’s best former players such as Bill Ripken, Wes Helms, Tim Hudson and Eric Milton. During the week, athletes will participate in a formal workout in front of Major League Baseball (MLB) scouts, and partake in a home-run derby. The game itself pits the American and National teams against each other, where the players will showcase their skills in front of thousands of fans.